Job satisfaction is a rare and beautiful thing. You spend half your life in the workplace, yet you can feel underpaid, undervalued and overworked. What can you do to get your job working for you? 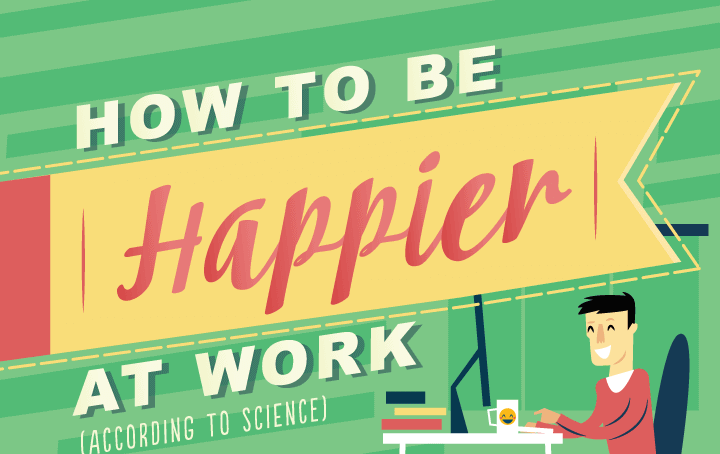 Most likely, the things that make you unhappy at work are also suffered by other people. It’s no surprise that nearly half the workforce say that being underpaid is their top complaint. Many also struggle to get the balance they need. They feel either under-challenged or overstretched.